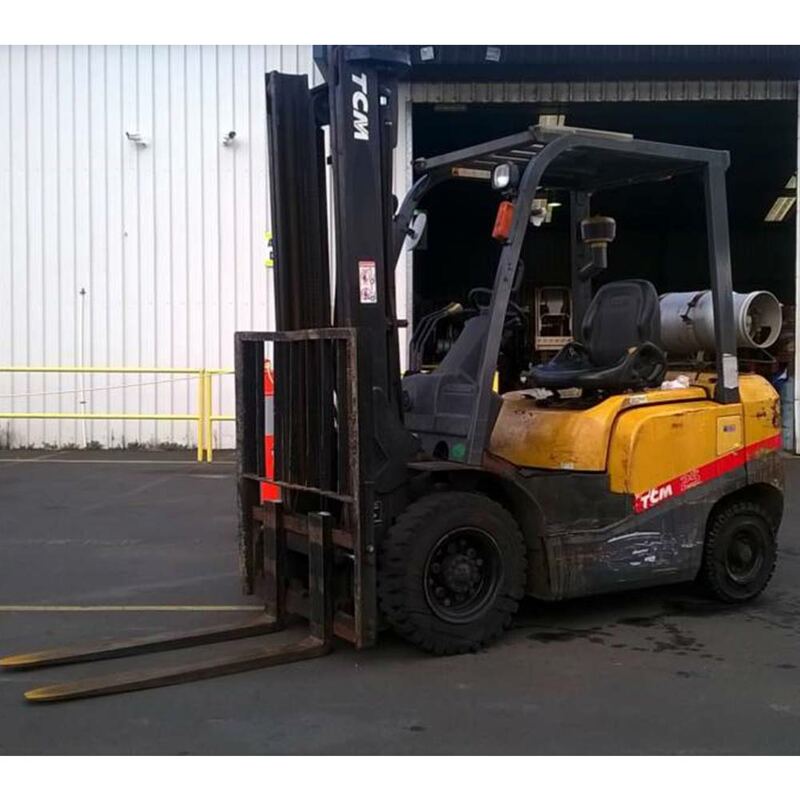 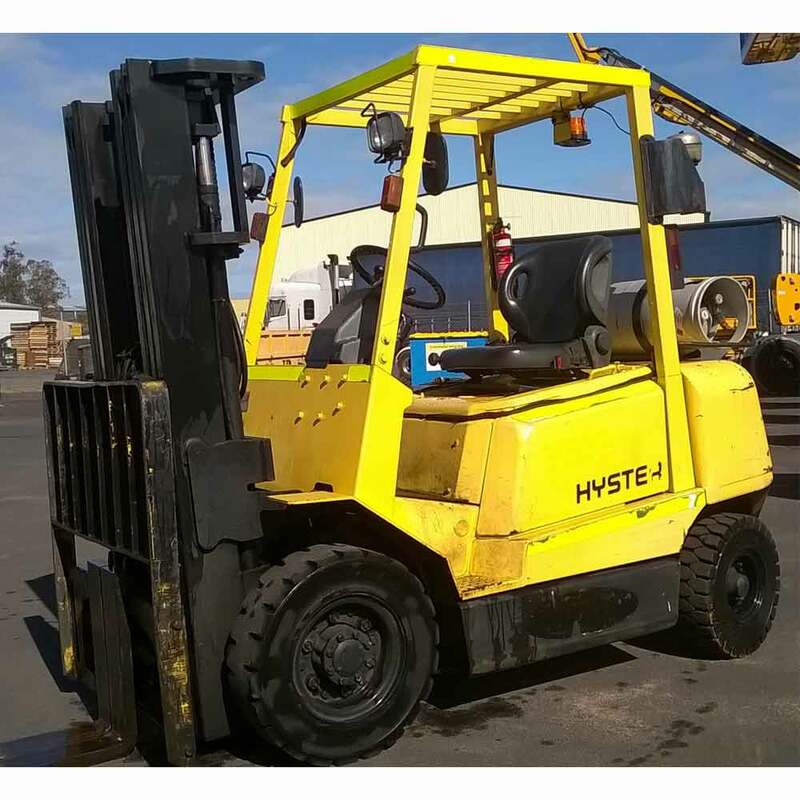 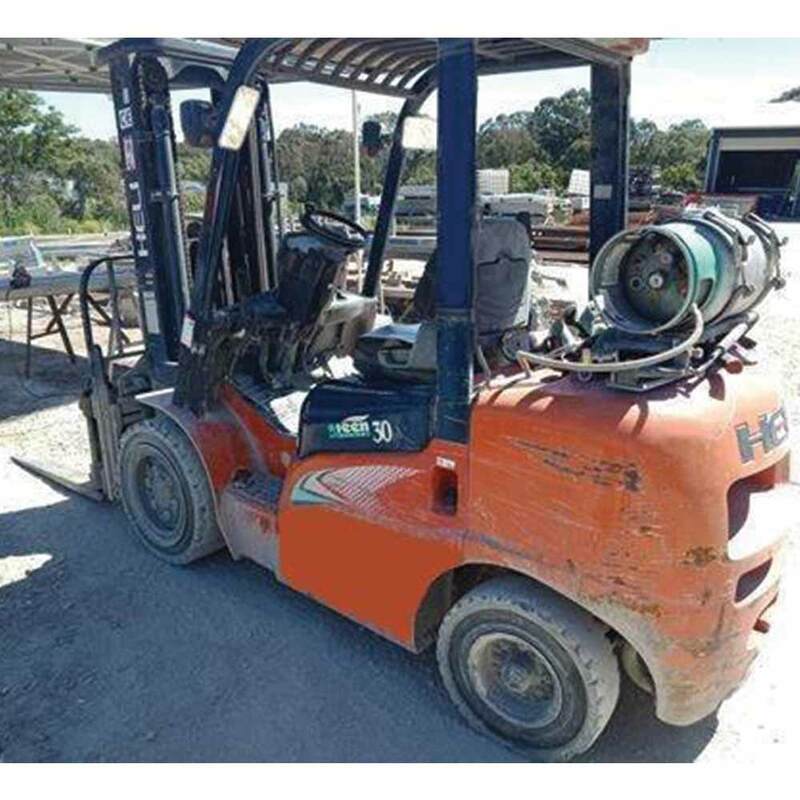 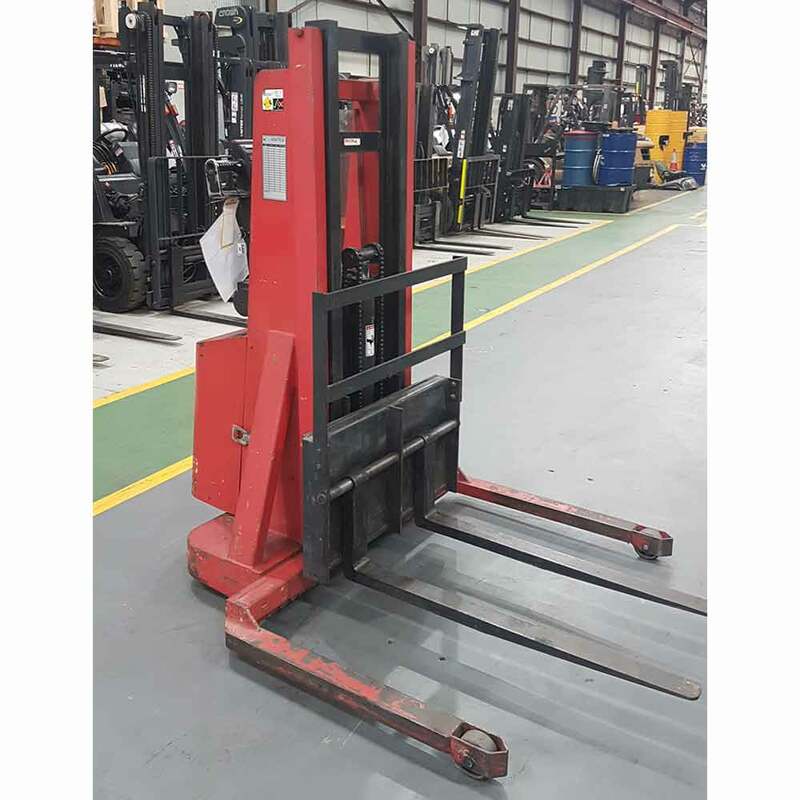 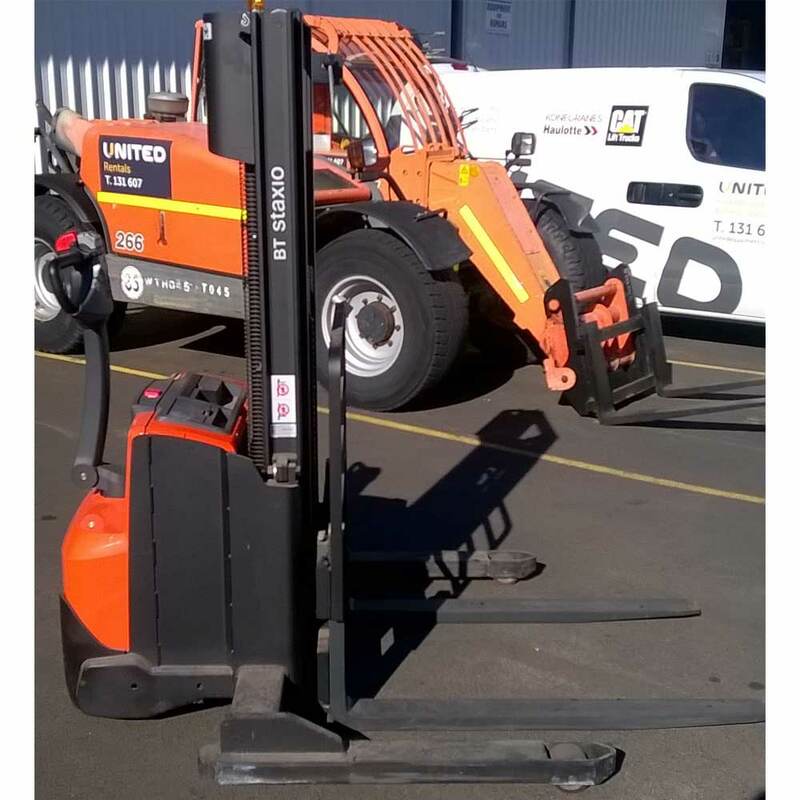 Looking for a pre-owned and refurbished forklift? 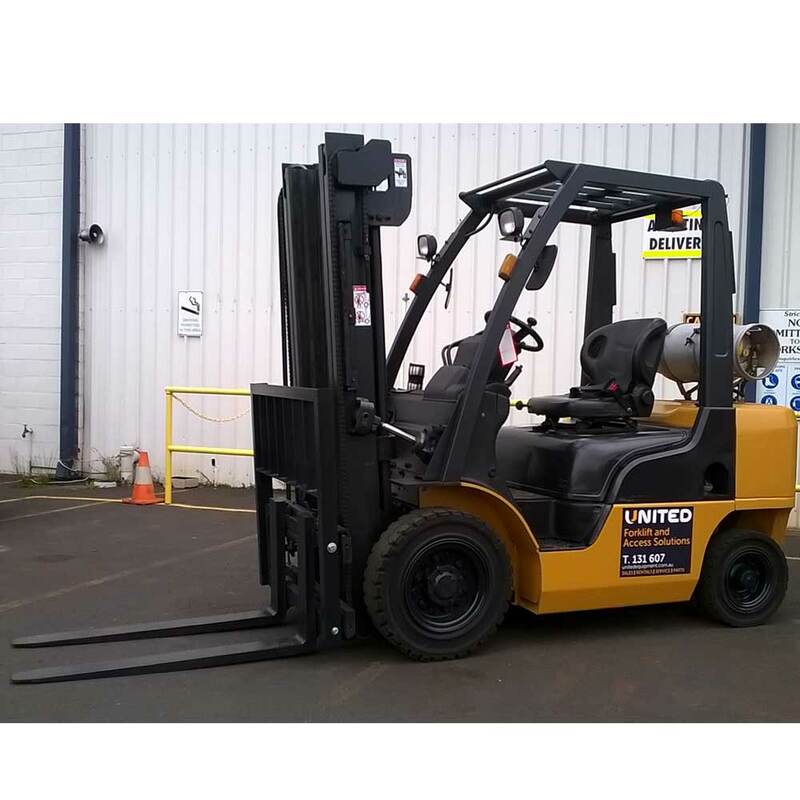 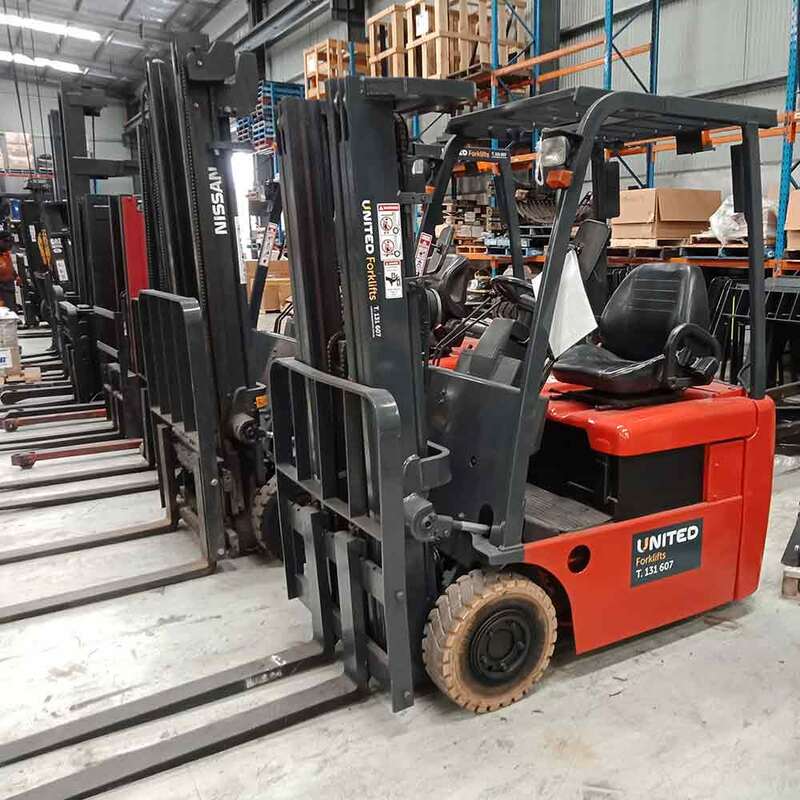 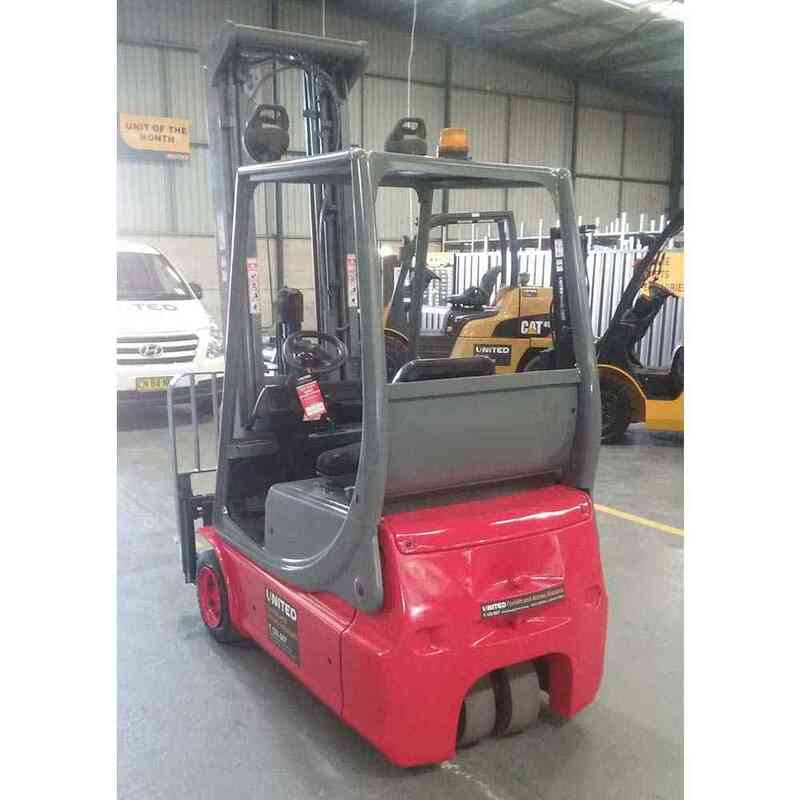 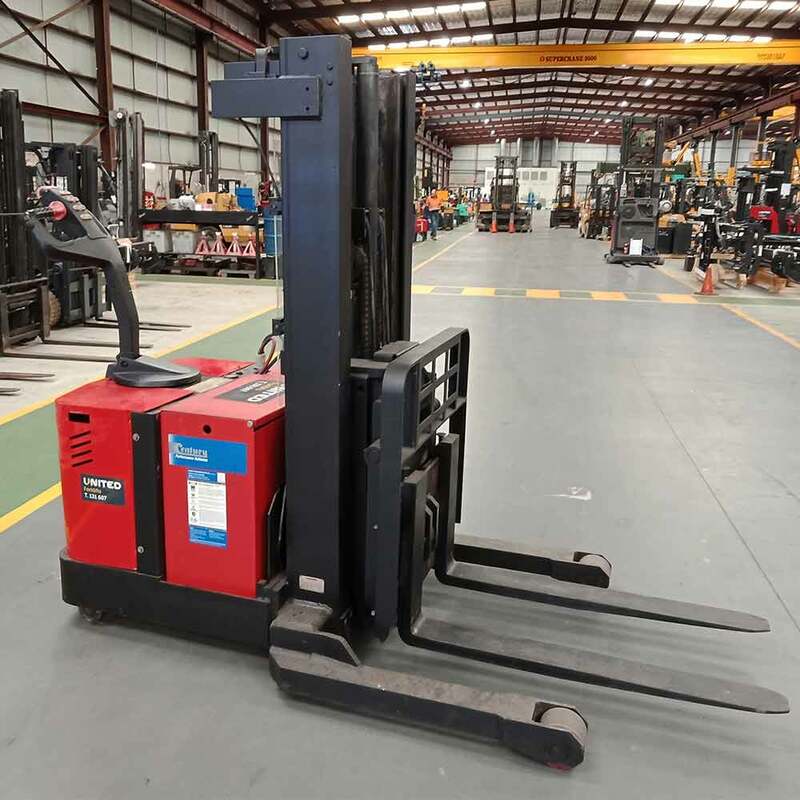 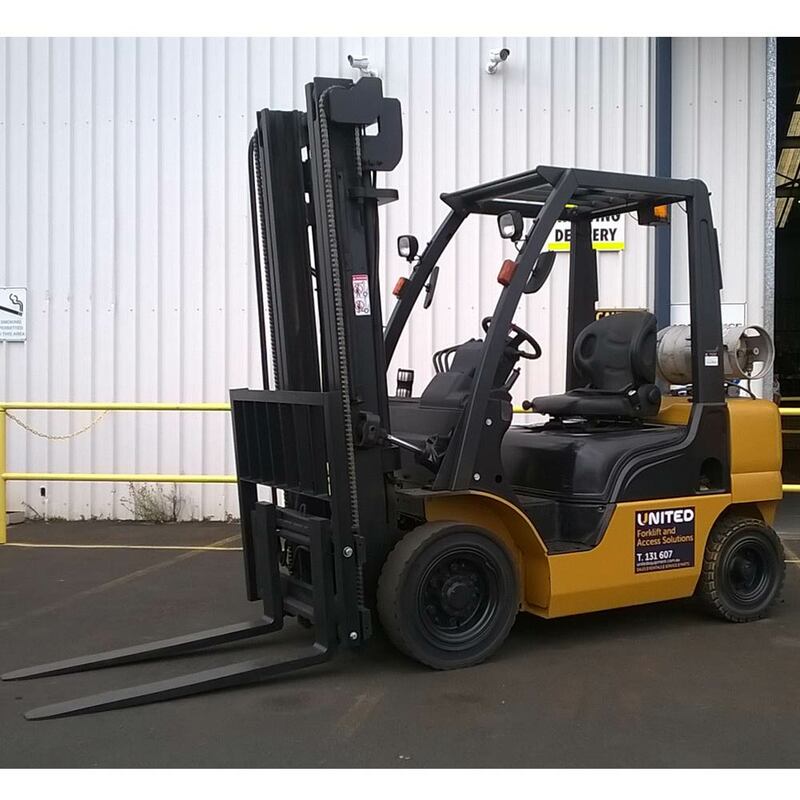 United have a range of 1 – 16 tonne diesel or LPG forklifts for sale in a number of our branches located across Sydney, Melbourne, Brisbane and Perth. 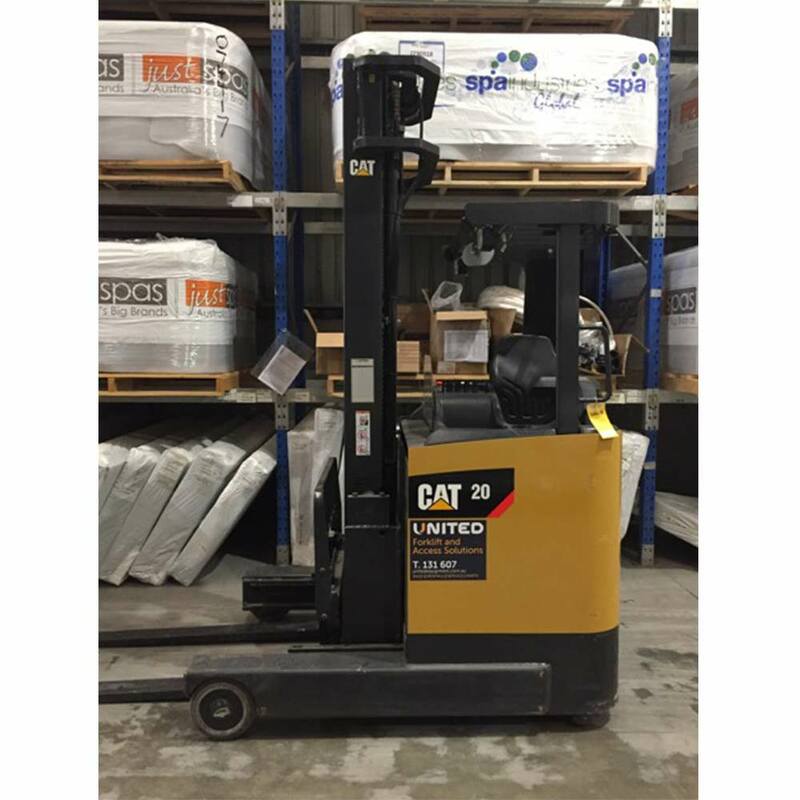 All our diesel and LPG forklifts are in a quality, used condition and are ideal for moving and shifting loads in various sizes. 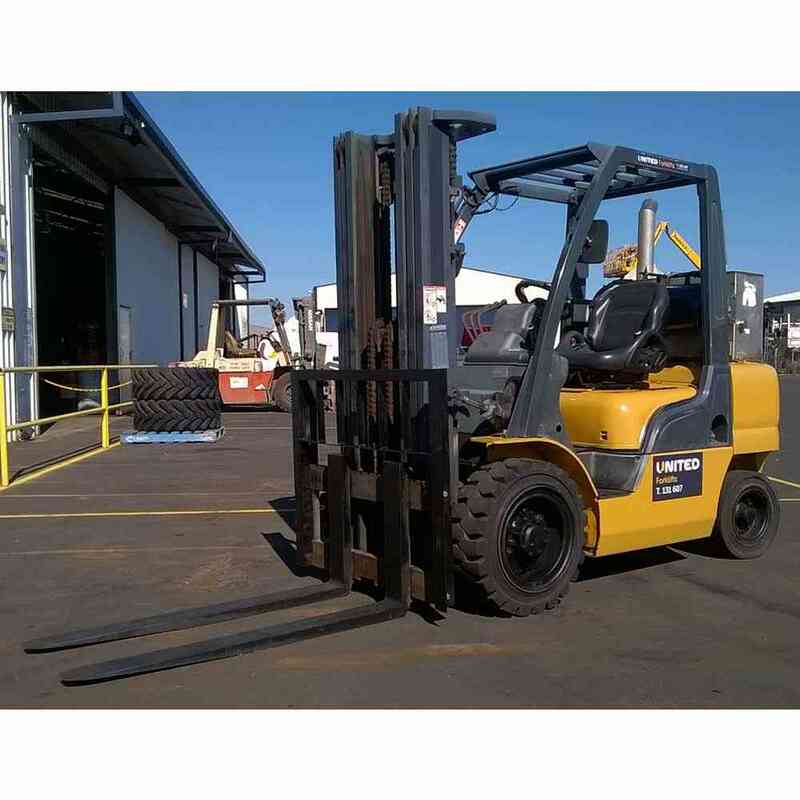 Browse from our current range of used forklifts below.